In 2016, we got together and shared our goals for Pittsfield: a just, thriving, and safe place for everyone. This is a shared community goal for all who are part of Working Cities Pittsfield. But how do we get there? Working Cities Pittsfield adopted the concepts of Bridges Out of Poverty(BOP) as a tool to get us there. 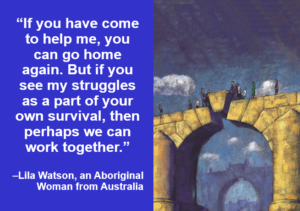 We cannot do it alone. You can become a driver of change in our city by learning the BOP concepts to help employers, community organizations, social service agencies, and individuals address poverty in a comprehensive way. We need your leadership. Join us for a series of FREE lunchtime webinars where we will provide brief overviews of the concepts and some conversation that will help all of us understand our neighbors better, serve our community better, and create sustainable changes that will help you, your business, and our city become just, thriving, and safe. 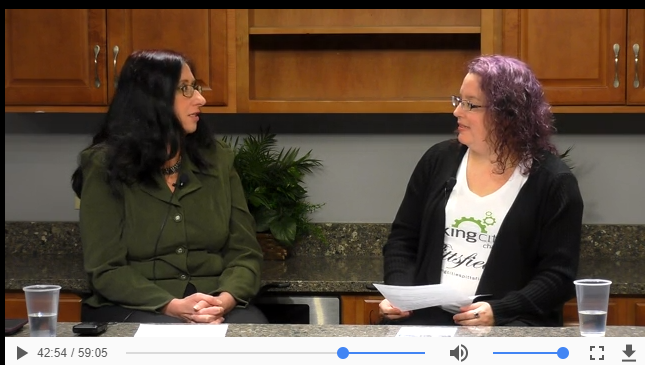 Working Cities Pittsfield’s initiative director, Alisa Costa, was interviewed by Donna Todd Rivers on Berkshire Viewpoint on Pittsfield Community Television‘s Education Channel. Click here or on the image below to watch and learn more. Her interview begins at 32:10. Click the image above to learn more about Working Cities Pittsfield from Alisa Costa’s interview with Donna Todd Rivers on Berkshire Viewpoints. She’s at minute 32:10.